Description: AR-15 Colt Match Target Rifle with practically no use whatsoever. Less than 5 rds expended. Mfg date of May 1995. I have the original box and plastic which it was originally delivered. 20 inch barrel. 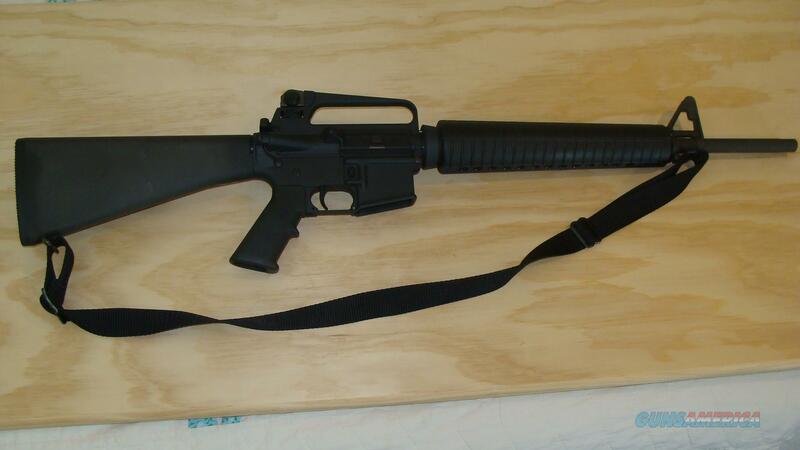 Includes manual, 8 rd mag and sight adjuster tool. I have more pics to send if you contact me.